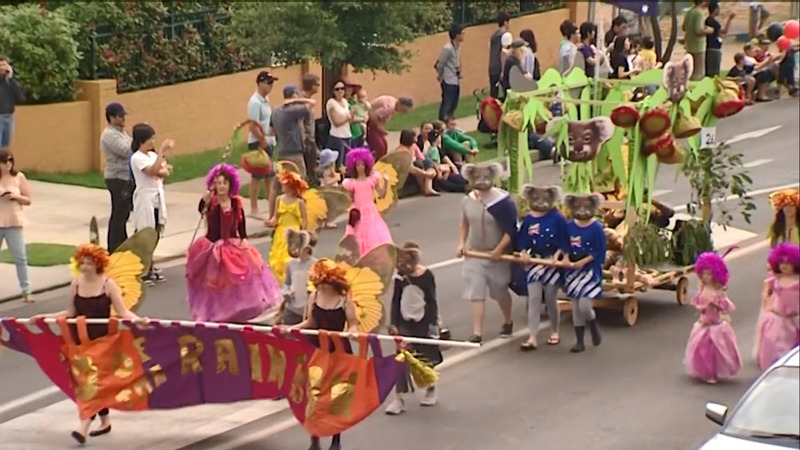 The Autumn Festival is one of the biggest events on Armidale’s calendar, but this year the whole region is included. Newly named the New England Festival, it will see festivities move from the Creeklands to the mall, with a new parade route. Almost 30 years since it started, organisers say a rejuvenation was in need. The festival begins on the 16th of March.